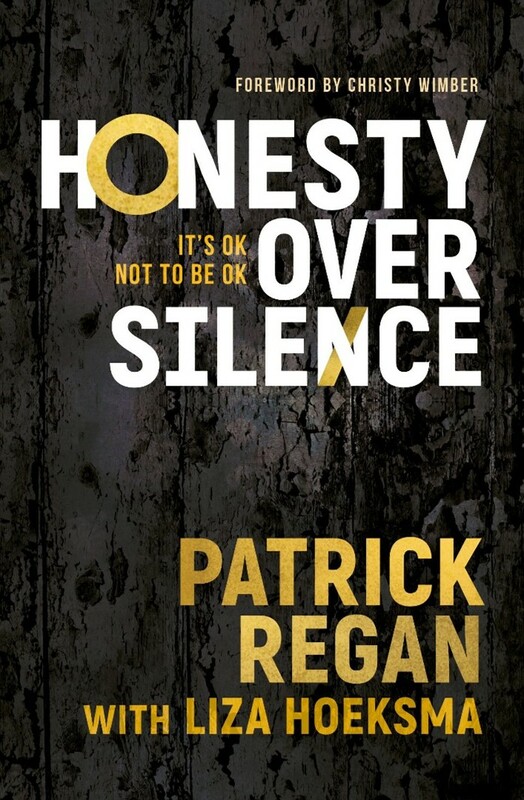 In Honesty Over Silence, Patrick Regan examines with gentleness and honesty our tendency to hide behind a façade. The sub-title for this book is It’s OK not to be OK, and Regan makes it clear that we need to find ways of sharing our vulnerabilities. He writes candidly about his own personal struggles, and how they have both challenged and strengthened his Christian faith. The book is divided into two main sections; Learning to let go and Learning to be. 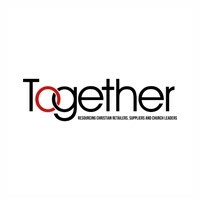 The first half focuses on things we need to relinquish, while the second part deals with attributes that can help us grow closer to one another and to God. There are also several testimonies scattered throughout the book from people who have experienced hurt and disappointment, but have met God in the midst of their pain. Honesty Over Silence is easy to read, as Regan’s style is simple and direct, but there are plenty of nuggets of wisdom that will make the reader stop and think. In the first half of the book, Regan examines a range of issues which affect many in – and outside – the church. All too often, these are the concerns we keep to ourselves rather than being honest with one another about our feelings. Regan writes: “I want to explore some of the things we don’t talk about very often in church …”, before going on to deal with topics such as anxiety, perfectionism and the social stigma around mental health difficulties. I thought it was helpful that Regan starts by sharing his own struggles, which then offers the reader permission to be vulnerable, too. It’s easy to tip into self-flagellation when considering such matters, but Regan writes with such humility and sensitivity that at no point did the book feel condemnatory. Instead, he encourages us to be gentle with ourselves, and to understand God’s great love and tender heart towards all His children. Rather than feel ashamed of our struggles, we can learn to “…tell the loud inner critic to be quiet, and listen to the quieter voice of compassion”. It’s also important to acknowledge that trusting God with our pain can be hard, and usually takes time to work through: this is not a book about quick fixes. Regan challenges the notion that our suffering is somehow our own fault, and encourages us to ask questions of God. After all, He is more than big enough to cope … and sometimes, we can learn things in the darkness that we can’t learn in the light. The second half of Honesty Over Silence covers attitudes that can help with the healing process, such as being still, being authentic and being in community. Society tends to assess our success in life (or otherwise) by our achievements or occupation, and we in the church can be guilty of this, too. We talk about achieving great things for God, but Regan points out that God is far more concerned with what we are becoming than with what we are doing. As we seek to become more aware of His presence in our daily lives, we find ourselves less susceptible to the lure of status, affirmation and perfection. There is a desire in each of us to know that we are loveable, but – if we’re not careful – we can base our sense of self-worth on what others think of us. Regan underlines the importance of rejecting the lies we feed ourselves about needing to achieve something before we can be loved. The incredible truth is that we are “…loved, enjoyed and liked by God”. And as we learn to recognise – and rely on – God’s unconditional love for us, we are more able to love one another. Regan and his wife, Diane, are the founders of the charity Kintsugi Hope which seeks to offer support to those experiencing emotional and mental health difficulties. “Kintsugi” is the Japanese art of repairing broken pots using gold, so that the damage is transformed into an integral feature. It’s a stirring image of how God can use our scars to create something beautiful for Him. I whole-heartedly recommend this book to anyone who is finding life tough or who is involved in pastoral care.